Berlin Cathedral - Hyperlapse with 3D Intro. Berlin Cathedral and Full Moon, Hyperlapse with 3D Intro. 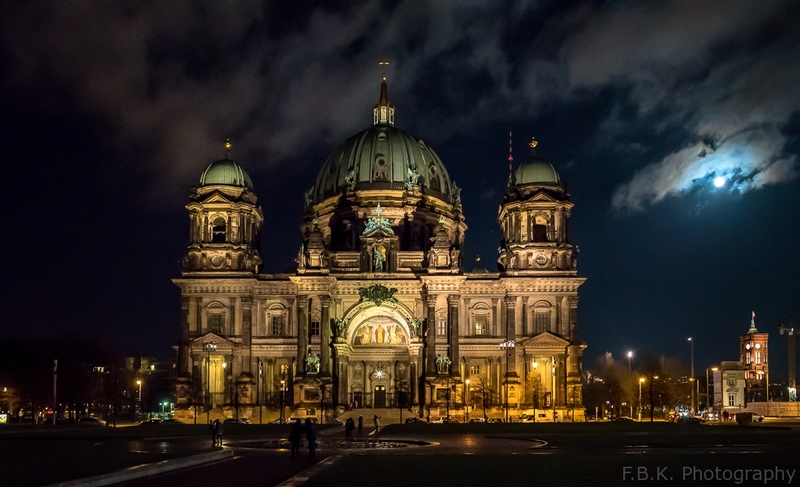 3D, Berlin, Berlin Cathedral, DAZ3D, Full Moon, Germany, Hyperlapse, Render, youtube.